The ad, posted by Awards Daily, was seen in a recent issue of The Hollywood Reporter. It seems that Disney and Pixar are pushing the film for awards consideration in two categories – animated film and musical score. Back when Toy Story 3 was on the awards circuit, Disney/Pixar unleashed a major campaign to get the film considered for Best Picture at the Academy Awards. The film went on to become just the third animated film nominated for the top prize (after Beauty and the Beast and Pixar’s own Up) but lost out to The King’s Speech. Considering that Monsters University does not have the universal praise that Toy Story 3 had, though, the focus is wisely more narrowed on the Animated Feature category. Recently, the Academy of Motion Picture Arts and Sciences (AMPAS) shortlisted Monsters University, along with 18 other films for the Animated Feature category. 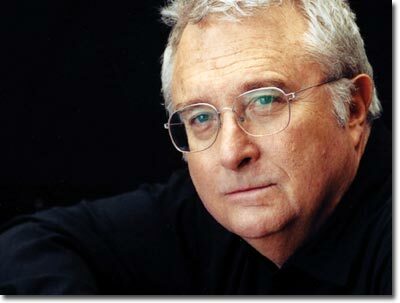 Now, AMPAS has released a list of 114 original scores that have been shortlisted for the Original Score category, and Randy Newman’s music for Monsters University has made the cut. It is certainly a long and challenging road for the film’s music, though. Although many Pixar films have been nominated for best Original Score, only Michael Giacchino’s work for Up has won. Newman has received 20 nominations from the Academy in the past (having won two, both for his work on Pixar films), so he is no stranger to Oscar night. 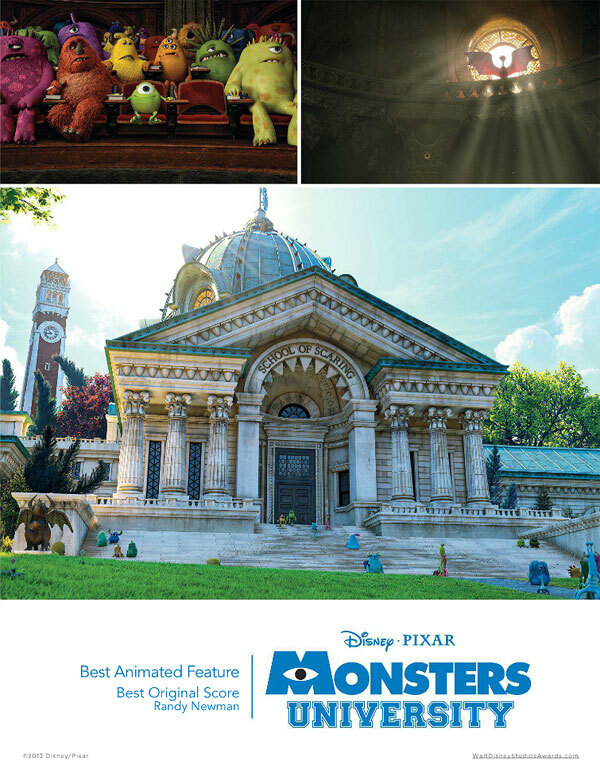 Expect several more FYC ads for Monsters University to make their way through in the next two months. The Academy Awards will be handed out on Sunday, March 2nd.